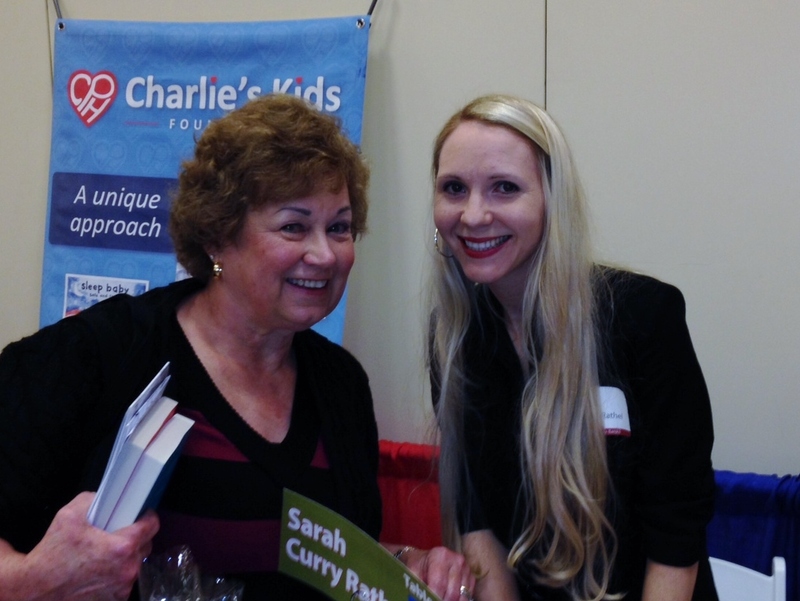 I had a fabulous time at Books by the Banks in Cincinnati, Ohio on October 12, 2013 (sorry, I’m late with this post). I met some authors I have been following for quite some time and got my copies of their fabulous books signed. I also got to meet a few new authors. The fantastic indie bookstore Joseph Beth Books was there, so I bought some new books. Imagine that! My husband came along and graciously took photos. I met my lovely Facebook friends Catherine McKenzie and Allie Larkin. Meeting them was so much fun, and guess what, they met each other in person for the first time that day and were sitting at the same table. Catherine’s books are fantastic! She has written ARRANGED, SPIN, and FORGOTTEN. Her new book HIDDEN is available now in Canada and will be available on April 1, 2014 in the U.S.
Allie’s books are STAY and WHY CAN’T I BE YOU. Allie has an incredible sense of humor, and this same humor is found throughout her books. You will love them. Leah Stewart is the author of THE BODY OF A GIRL (which I have not read yet), THE MYTH OF YOU AND ME, HUSBAND AND WIFE, and her most recent, THE HISTORY OF US. I loved each of her books, but possibly my favorite is THE HISTORY OF US, because there were so many Cincinnati references, and having lived most of my life in Cincinnati, I could identify with the locales and, therefore, felt I was part of the story. I met Maria Semple and though I haven’t read her books yet, I have both THIS ONE IS MINE and WHERE’D YOU GO BERNADETTE in my to-be-read pile. I am positively looking forward to these two books. 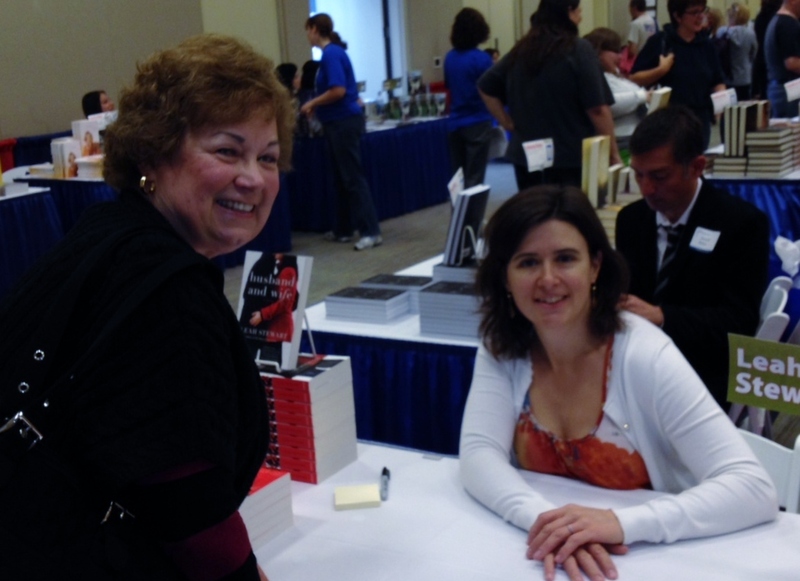 Mindy McGinnis was a pleasure to talk with. Every photo of her I have seen shows a beautiful smile, and guess what? Mindy smiles a lot and has a very engaging personality. Though I haven’t read her debut novel NOT A DROP TO DRINK which came out on September 24th, my copy finally arrived. Hooray! 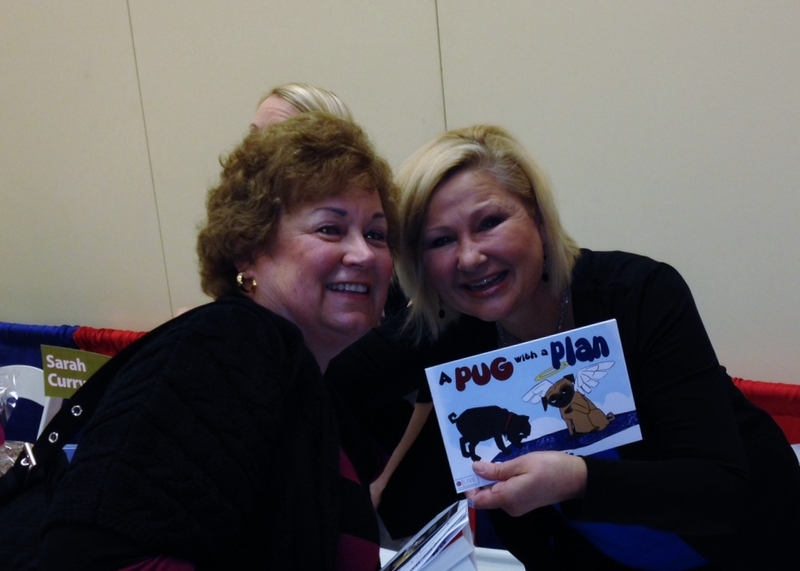 I love children’s books, and I love pugs, so I naturally wanted to meet Janeen Coyle author of A PUG WITH A PLAN. I bought her book at Books by the Banks and couldn’t wait to go home and read it. 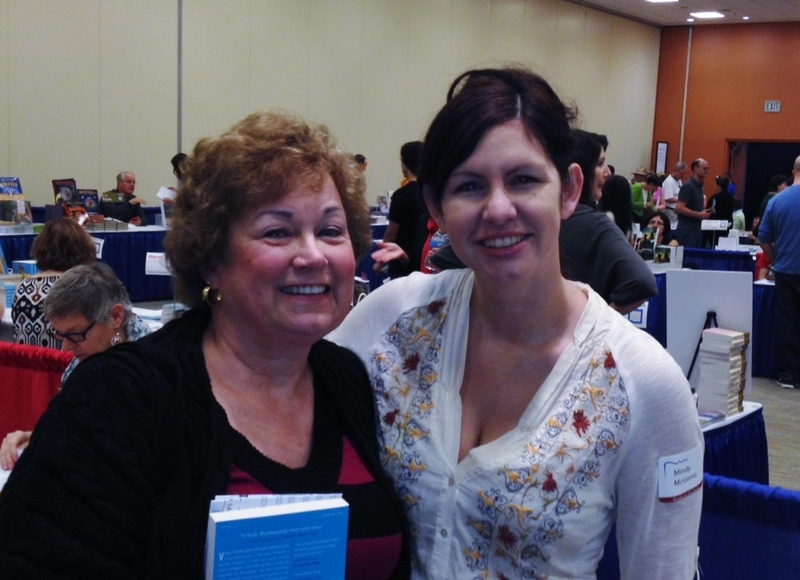 There will be more about her book in a later post, but I can tell you I’m so glad I stopped by her table. Sarah Curry Rathel introduced me to her debut novel THERE’S SOMETHNG DIFFERENT ABOUT MY HAIR. This book is the first in a series “to help all children realize, recognize, and respect their most important characteristic – their individuality.” (From Something Different Books webpage). I will be posting more about this delightful book in a later post. 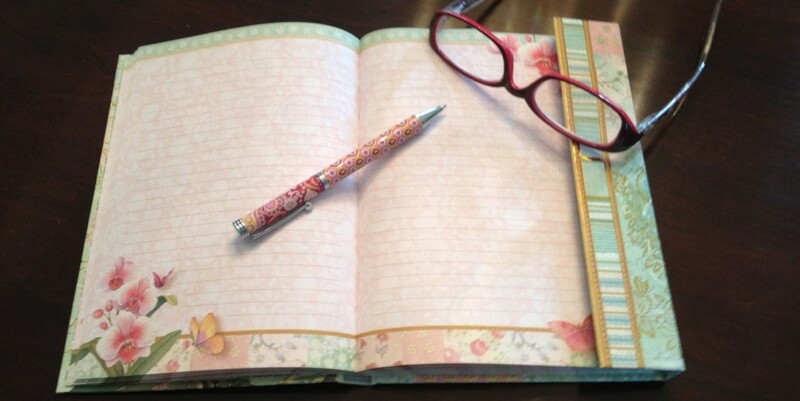 There were several other authors I wanted to meet, but time ran short for me. It was truly an honor for me to have the opportunity to meet these remarkable ladies. 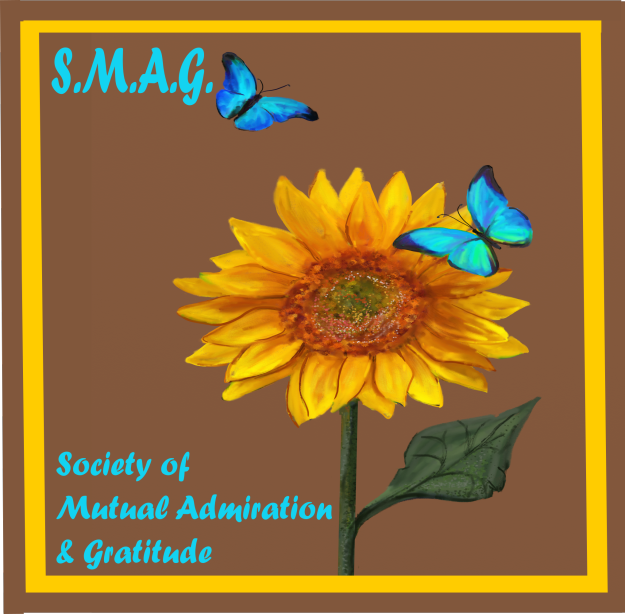 Please check out the authors and their excellent books. You’ll be glad you did.